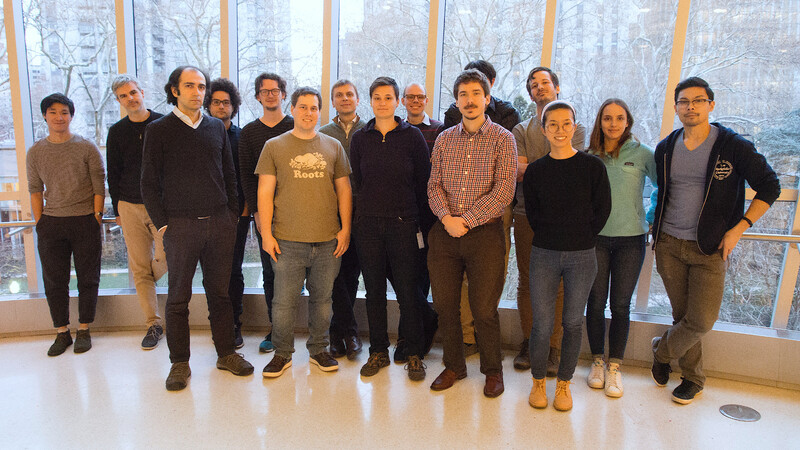 Welcome to the Vaziri Lab at the Rockefeller University in New York. Our lab is also affiliated with the Research Institute of Molecular Pathology (IMP) in Vienna. Our goal is the development and application of new multimodal and integrated technologies to advance biology. In particular, we are interested in the development of new optical imaging techniques in a synergetic combination with molecular, computational and other strategies will transform our systems level understanding of brain function. By developing new tools for high-speed interrogation of activity of large neuronal populations up to level of whole brains, we are aiming at extending the current boundaries in resolution, volume size and speed at which neuronal networks can be functionally recorded and manipulated. Ultimately, we are interested un-converging the information theoretical and computational principles of how sensory inputs are represented dynamically by the neuronal network activity at different processing levels and how their interaction with internal states generates behavior.